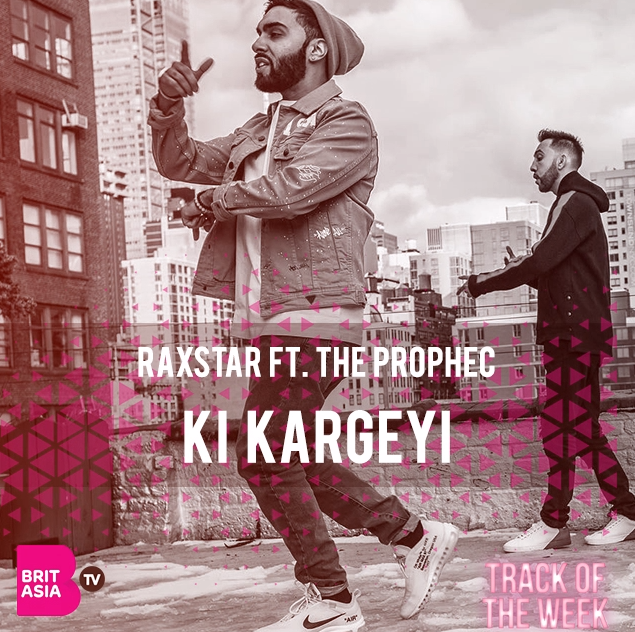 This week, our Track of the Week goes to Raxstar for his track, ‘Ki Kargeyi’, featuring Canadian Punjabi singer, The PropheC. Earlier this month, British Asian rapper Raxstar dropped his album ‘Glass Ceiling’. The album is an 8-track listed album, with features from Arjun, The PropheC, Humble the Poet and more. ‘Ki Kargeyi’ is the 6th song off the album, and features Canadian Punjabi singer, The PropheC. It’s also the second song to be released, after ‘Lost Out Way’ featuring Arjun. Like his other tracks, it’s a fusion of western and eastern beats with a combination of Punjabi and English lyrics. We hear Raxstar’s lyrical raps on the verses which are then followed by the Prophec’s smooth vocals on the chorus. The video for the track was also released, which features both the artists. The story line follows Raxstar and a love interest around New York, which have been captured beautifully. Check out ‘Ki Kargeyi’ below and on BritAsia TV.